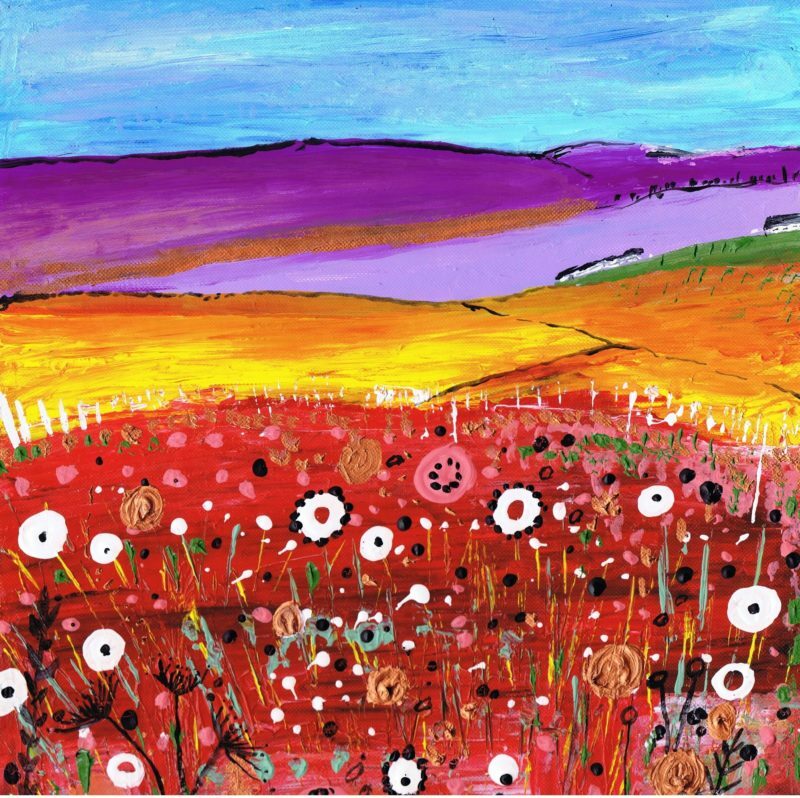 Caroline uses her love of the Scottish Countryside to inspire her brightly coloured paintings. 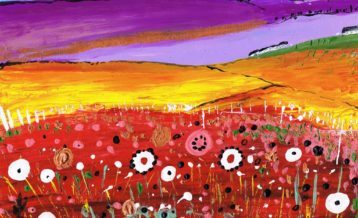 Velvet fine art papers.These 310gsm papers have a resin-based coating, acid-free cotton base matte surface with excellent colour reproduction and high black density. Professionally printed by publisher.